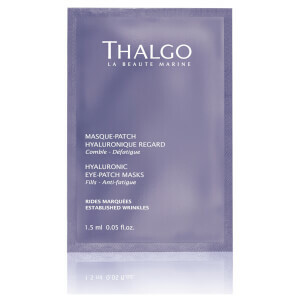 Internationally recognized brand Thalgo offres customers spa-quality products in the comfort of their own home. 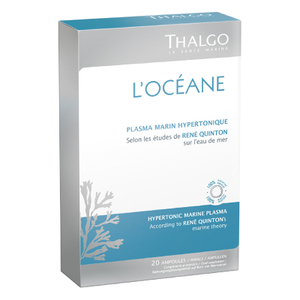 Placed at the forefront of the thalassotherapy industry, Thalgo uses seawater, algae and other sources from below sea level. 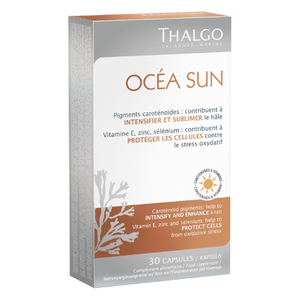 Inspired by the benefits of ocean-sourced ingredients, Thalgo is able to craft high quality products enriched with a number of minerals, vitamins and nutrients simply unavailable on land. 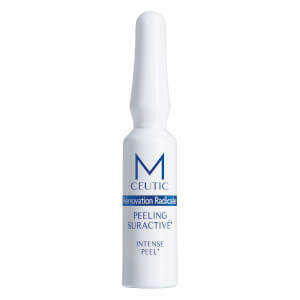 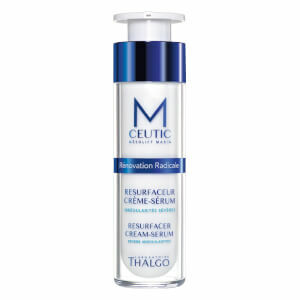 This skincare brand prides itself on the productiveness and effectiveness of its formulas, so you can be assured that these products will benefit your skin and body like no other brand. 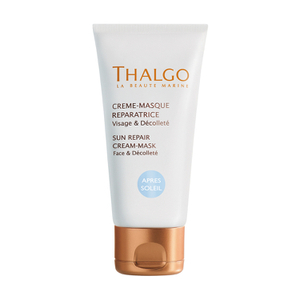 All Thalgo products are loaded with active ingredients renowned for nourishing and anti-ageing properties. 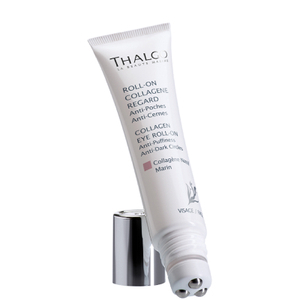 From everyday skincare basics to dedicated treatments, explore a collection of products suitable for all skin types. 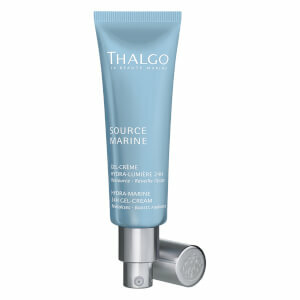 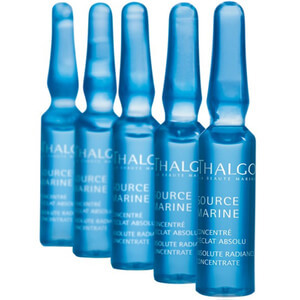 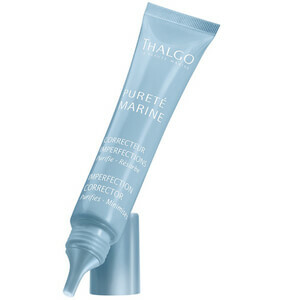 To cleanse, use the Thalgo Micronized Marine Algae Cleansing Bar. 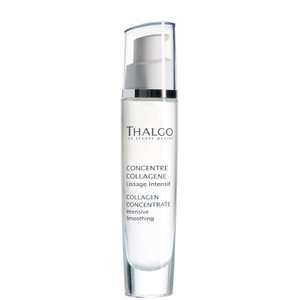 Formulatd with calendula oil, this product will deeply cleanse your skin and leave you feeling nourished, smooth and soft. 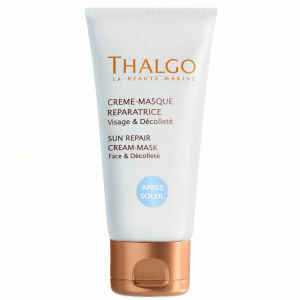 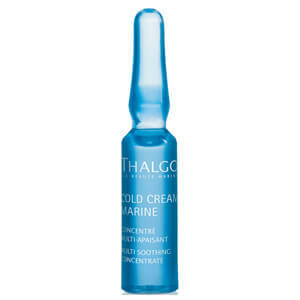 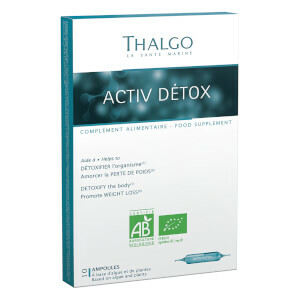 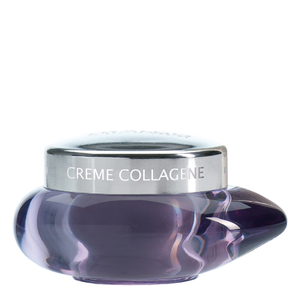 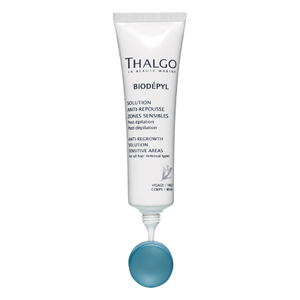 Thalgo's collection includes a range of cleansers, from bars and creams to waters and milks. 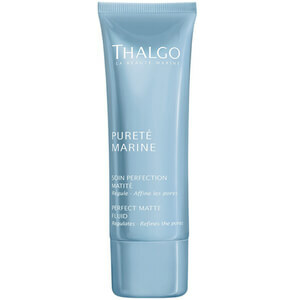 The popular Terre & Mer by Thalgo Marine Scrub with Organic Almond Shells is perfect for gentle exfoliation. 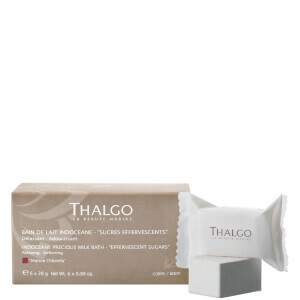 The creamy formula nourishes the skin, whilst organic almond shells remove any sign of dead or dry skin cells. 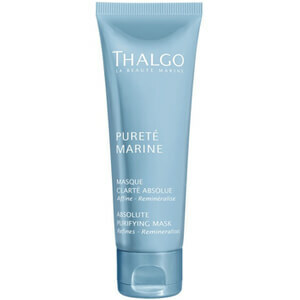 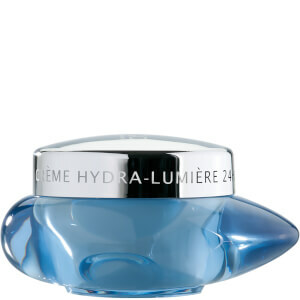 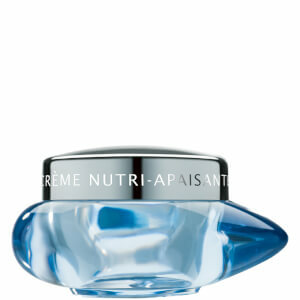 Rich in marine elements, this scrub will leave your skin looking clear, fresh and bright. 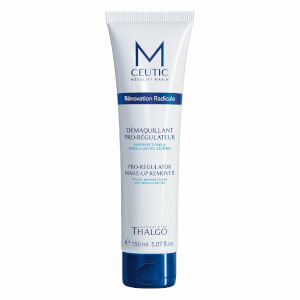 This eco-designed skincare product will provide you with the experience of a spa facial in the comfort of your own home! 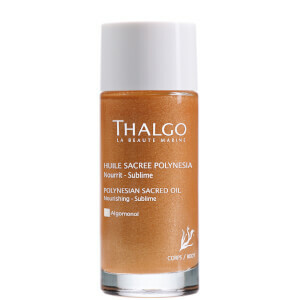 Thalgo offers an array of lotions with multiple purposes and aromas. 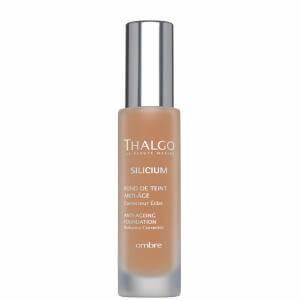 One of our favorites is the Thalgo Pure Freshness Tonic Lotion, a product that can be used to gently remove any remaining makeup or oil reside. 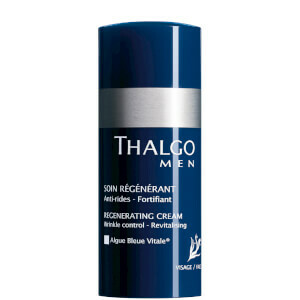 Enriched with micro-nutrients, this light lotion will revitalize, purify and tone your skin while providing you with a refreshing, life floral scent.